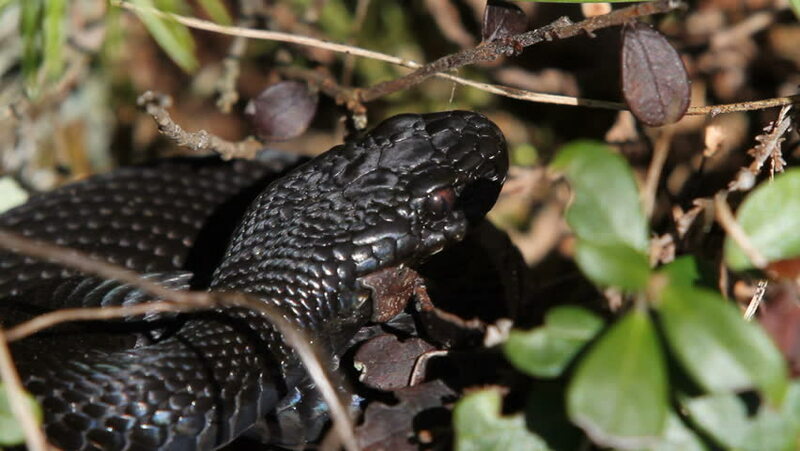 Close-up of the head of A black Common European Viper (or Adder) - Vipera berus in Sweden in the spring. You can see its red pupils. hd00:30Spiny spider Micrathena sp. making its web at dawn in montane rainforest on the Pacific slopes of the Andes in Ecuador. Time-lapse.